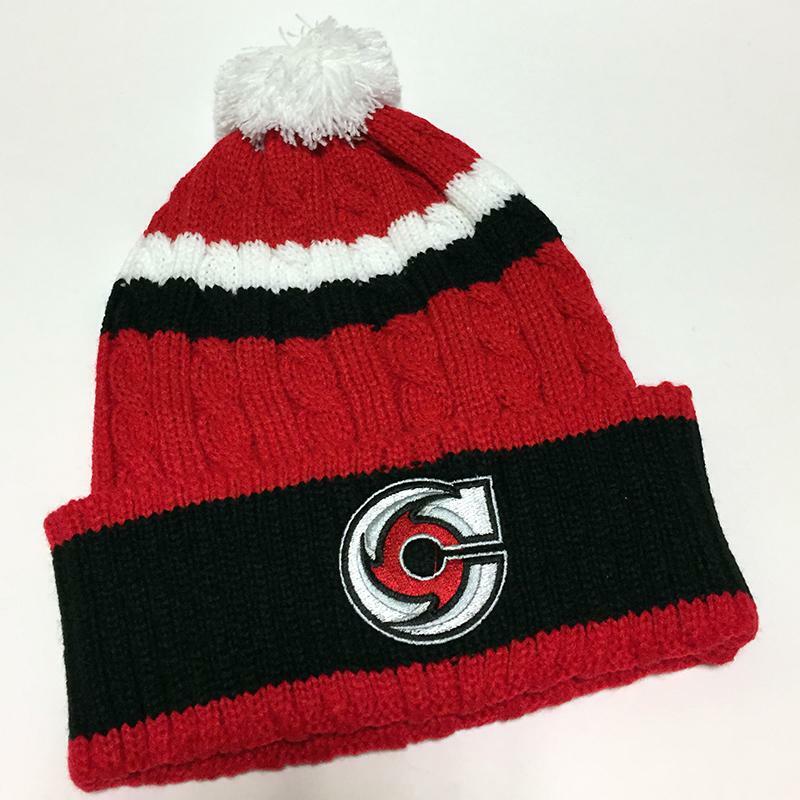 CINCINNATI, OH- The Cincinnati Cyclones (29-20-3-3) fell to the Indy Fuel, 3-2 in a shootout on Saturday night, in front of a record crowd of 16,529 at U.S. Bank Arena. Forward Colin Mulvey scored both goals in regulation for the Cyclones, who have points in 10 of the last 12 games. After the Indy Fuel took a 1-0 lead after the first period on a goal from forward Daniel Ciampini, the Fuel extended their lead with less than five minutes left in the second, when forward Michael Colantone found the back of the net, pulling Indy ahead, 2-0. Cincinnati wasted little time getting that goal back, as with 3:43 remaining in the second period, forward Branden Gracel tossed a pass from the left-wing corner to Mulvey in the near circle, and he rifled a shot that deflected off of the crossbar and into the net, cutting their deficit to 2-1 after 40 minutes. 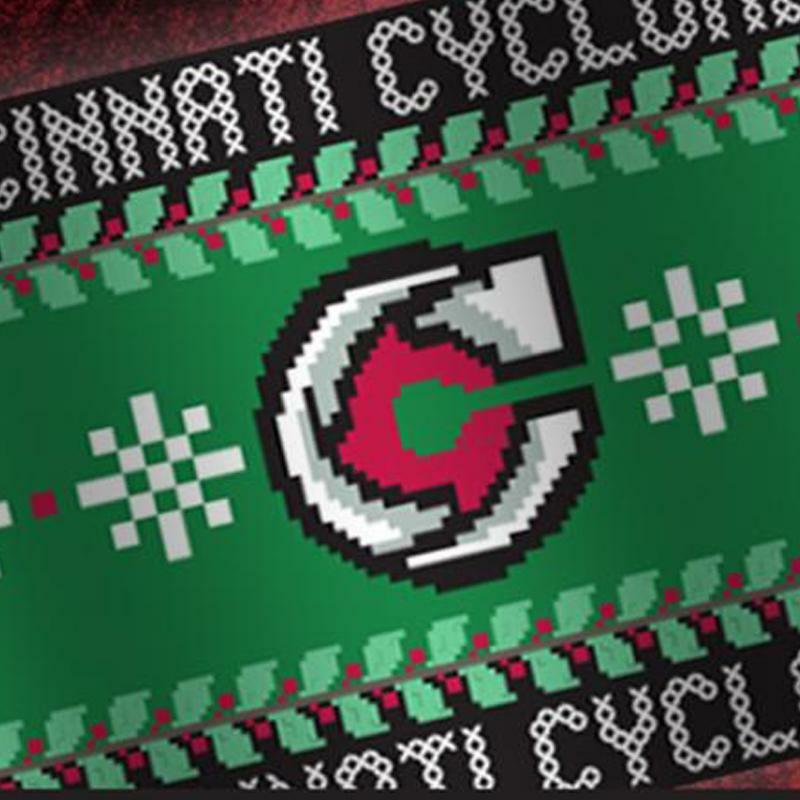 The Cyclones continued to apply the offensive pressure in the third, and 12:3 6 into the frame, Cincinnati tied the game when forward Tommy Mele came down the left-wing and sent a cross-ice pass to Mulvey who beat Fuel goaltender Keegan Asmundson, pulling the Cyclones even with Indy, 2-2. The 2-2 score held up throughout the remainder of regulation, and in overtime, both teams were on the receiving end of some Grade-A scoring chances, however neither team was able to find the back of the net, and the game headed to a shootout. In the skills competition, the only goal that found the back of the net came off of the stick of Ciampini, lifting the Fuel to a 3-2 shootout win. 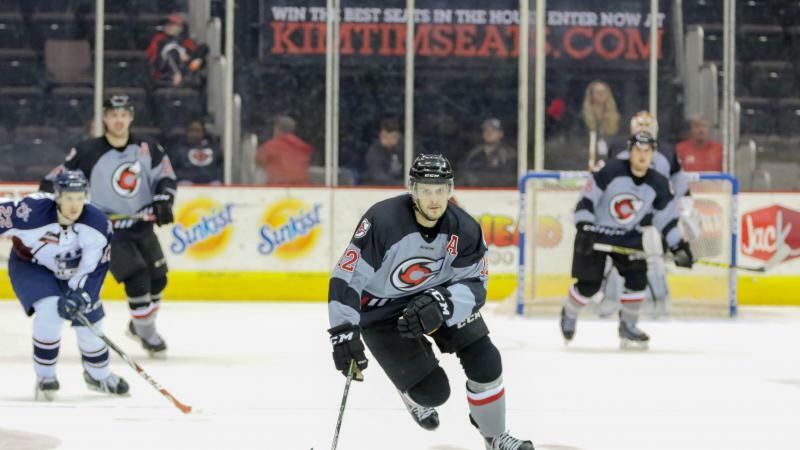 The Cyclones outshot Indy, 33-30, including 15-8 in the third period and overtime. 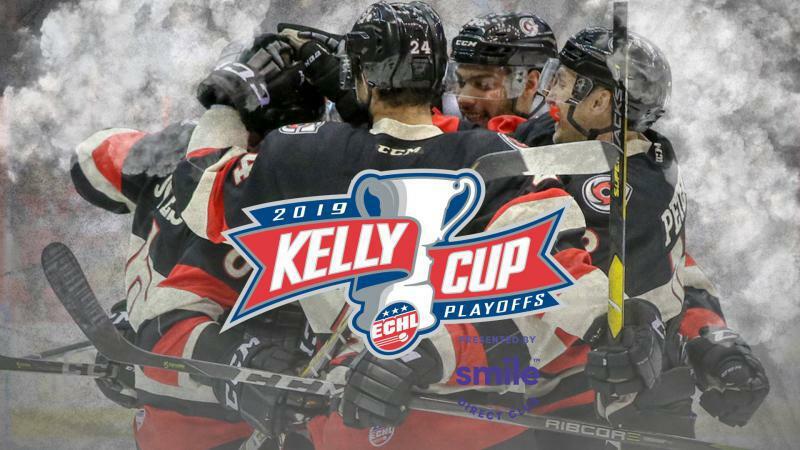 Cincinnati heads back on the road next Friday night, when they travel to Quad City to battle the Mallards. Faceoff is set for 8:05pm ET.